I recently had the opportunity to check out some of the new jewels from the Stella & Dot Spring line and I was in accessory heaven. 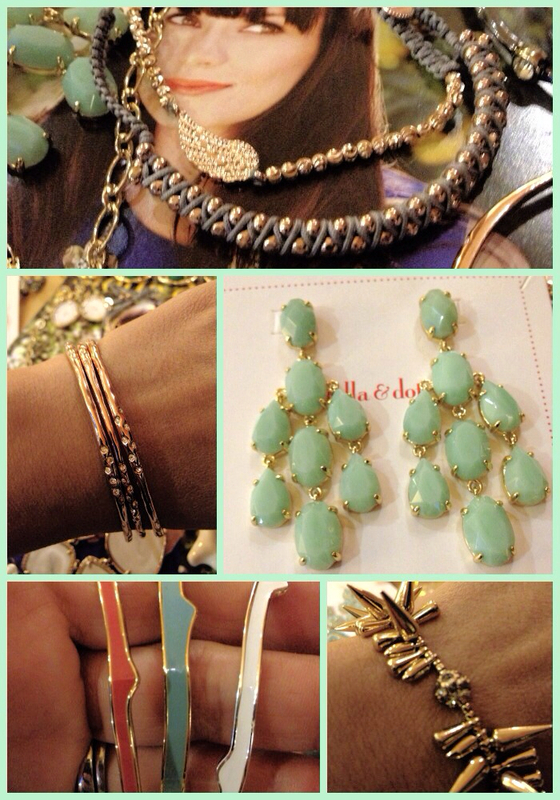 I've been a fan of Stella and Dot (as seen here) for a few years and my love affair with their line continues. Of course, with spring celebration coming ahead these baubles make a great gift for Mom, grads, and brides. 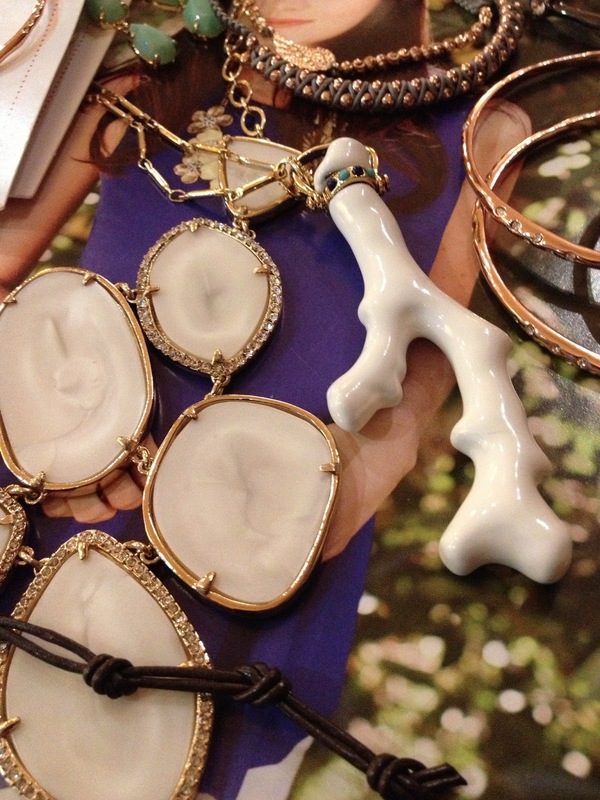 I loved the Cameron necklace, the white coral pendant is so luxurious. I thought it would be great to take along on a beach getaway or to wear for cocktail hour. Not only do I fancy white clothes, but white accessories, especially against sunkissed skin. I've had my eye on the Renegade cluster bracelet forever (bottom right) , it is so dainty and dangerous all in one! But as you can see, there are so many beautiful pieces to choose. 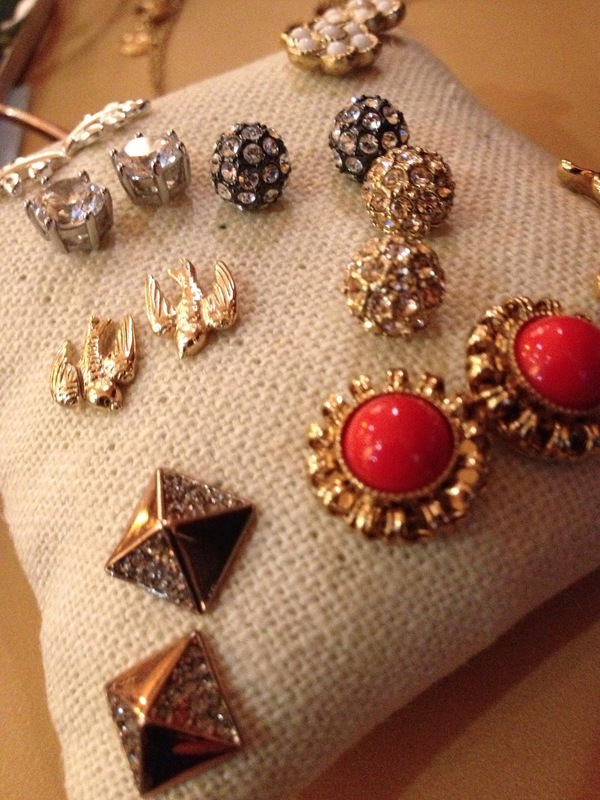 Where do you go for your baubles?